Unless it is a life-threatening emergency, dentistry is not usually covered by the public health service. There are numerous walk-in dental clinics in Barcelona including Clinica Dental Barcelona wherein dentists are on duty from 9am to midnight. The local Centre d'Atencio Primera (CAP) office will also provide a list of available dentists in the city. Since European Health Insurance Card (EHIC) does not usually cover dental care, some individuals buy into private health insurance. Private Health Insurance is available in Barcelona where about 10% of the populations are members. Depending on the coverage, the scope of dental care varies from basic to advanced treatment. Because of the warm climate and rich cultural heritage of the city, Barcelona makes an excellent center for Dental Tourism. Dental Tourism is a program where a person can get much cheaper dental work in another country. 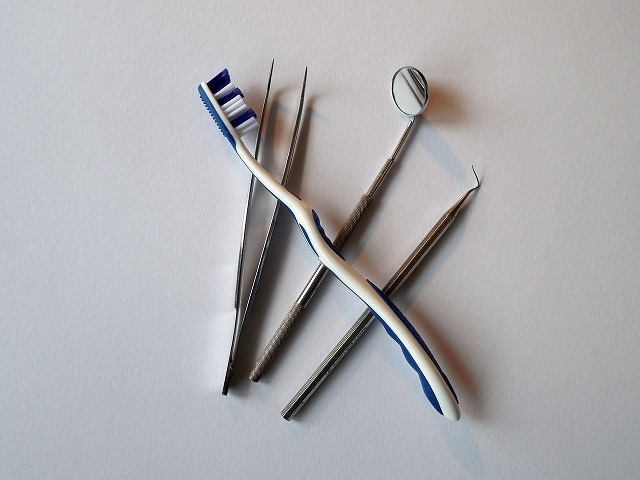 Most dental tourism companies in Barcelona employ their own clinics or have private, exclusive arrangements with one, where fees and expenses are cheaper than regular walk-ins. The local CAP office would carry a list of registered Dental tourism programs. It should be noted that registration for these companies is not a requirement in Barcelona so extra care should be followed when considering this option.